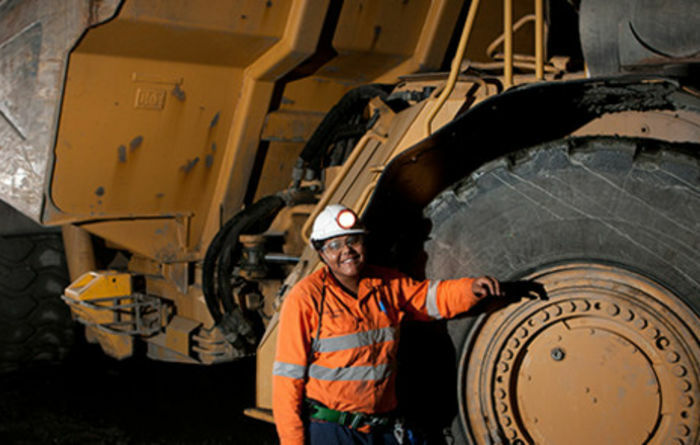 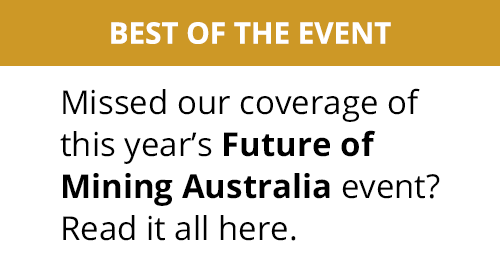 Our commitment to mining safety and productivity runs deep. 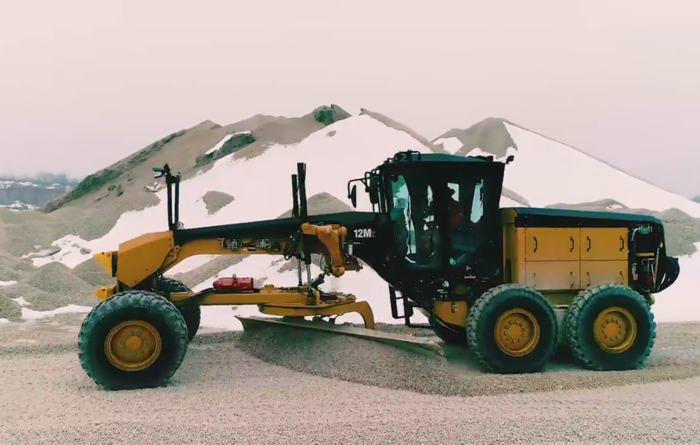 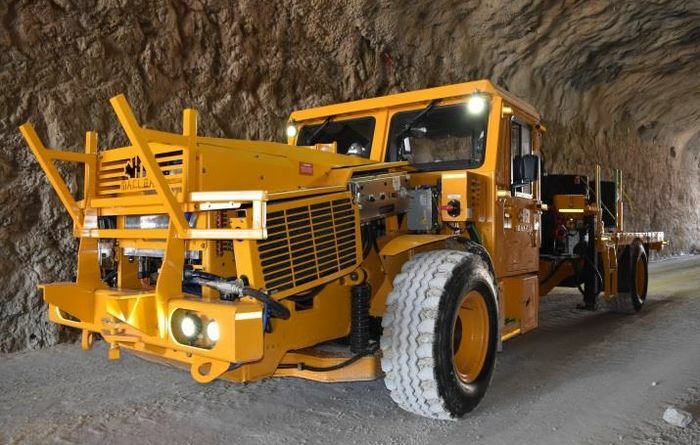 MacLean Engineering designs mining equipment that increases productivity, reduces costs and enhances operator safety by leveraging multi-discipline engineering expertise, hard rock mining knowledge, and custom manufacturing experience. 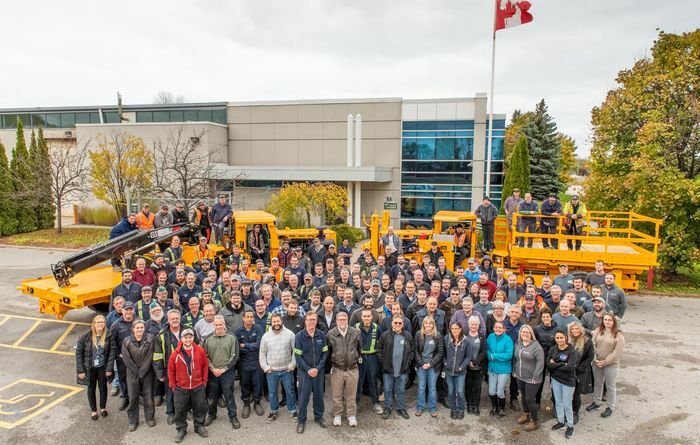 The company’s design and manufacturing base is in southern Ontario, Canada (Barrie, Collingwood, Owen Sound), with worldwide customer service and support delivered through a network of MacLean branches across Canada as well as in Australia, Mexico, Peru and South Africa. 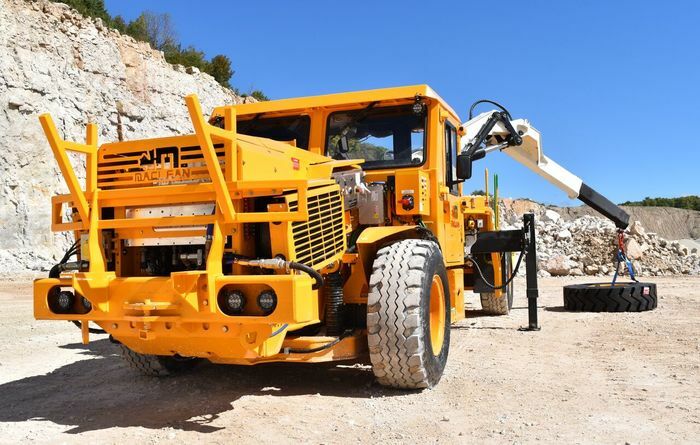 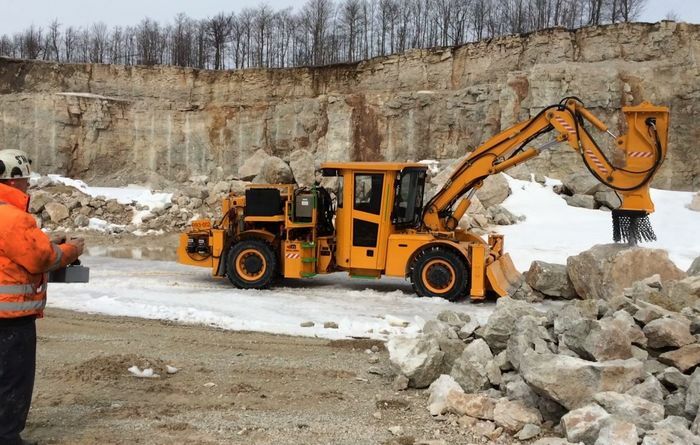 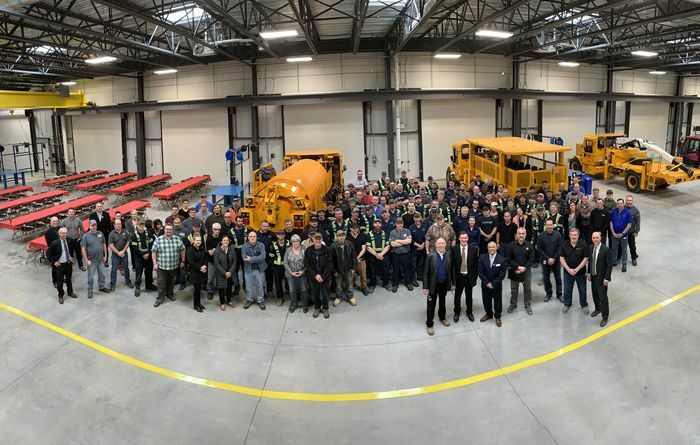 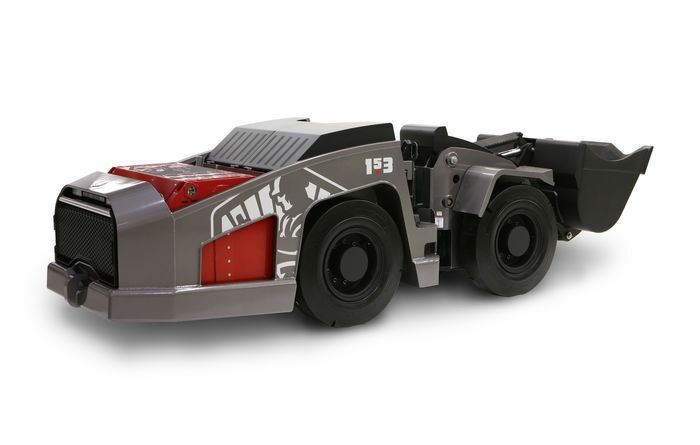 The MacLean product suite includes platform and utility bolters, shotcrete sprayers and transmixers in the ground support category; remote operated blockholer drills, mobile rock breakers and water cannons in the ore flow/secondary reduction category; and, Mine-MateTM scissor lifts, boom lifts, boom trucks, ANFO/emulsion chargers, personnel carriers, fuel/lube trucks, cassette trucks, fan and pipe handlers and service drills in the utility vehicles and attachments category. 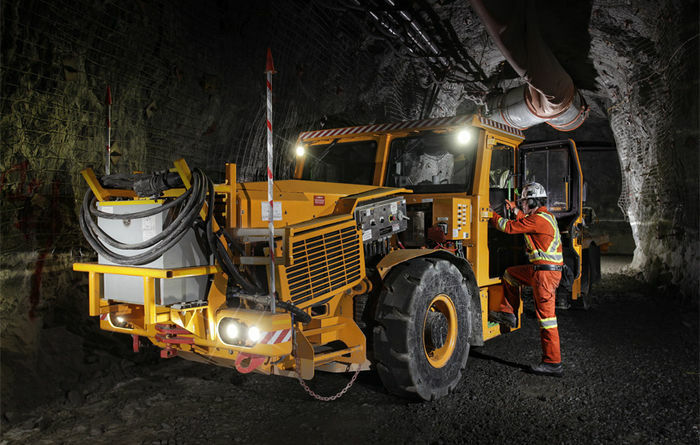 In 2015, the company turned its product development attention towards designing a full fleet of battery electric vehicles (BEVs) that would respond to the mining industry’s growing need for cost containment through energy and mine design efficiencies, along with improving underground air quality for miners. 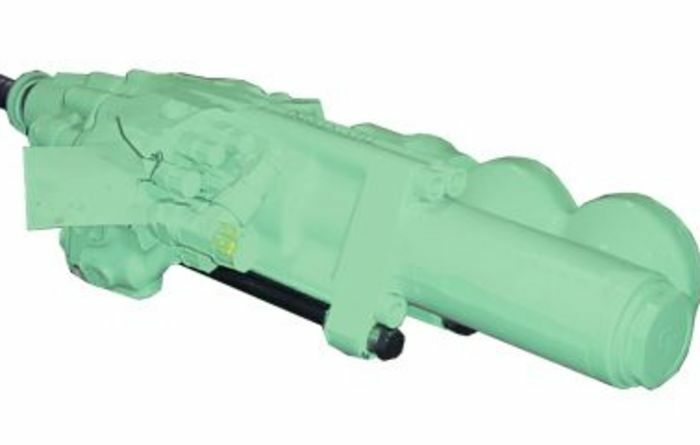 The MacLean approach to electric propulsion is built on giving customers access to best-in-class battery, electric motor, onboard charging, and vehicle analytics technology, to deliver a safe, proven, and data-rich option for diesel-free operations in the underground environment. 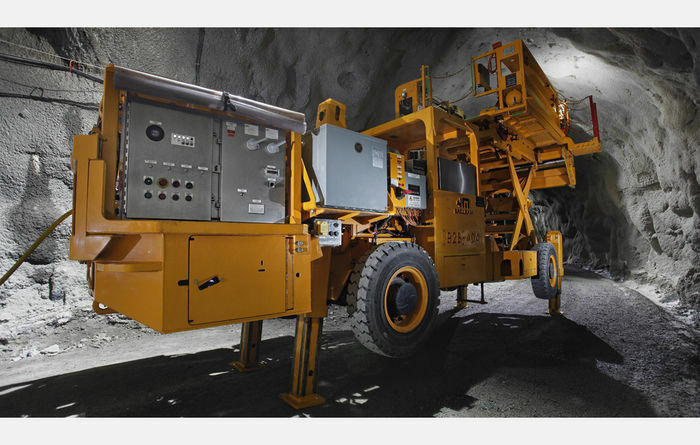 This is how MacLean has developed battery power, engineered for life underground. 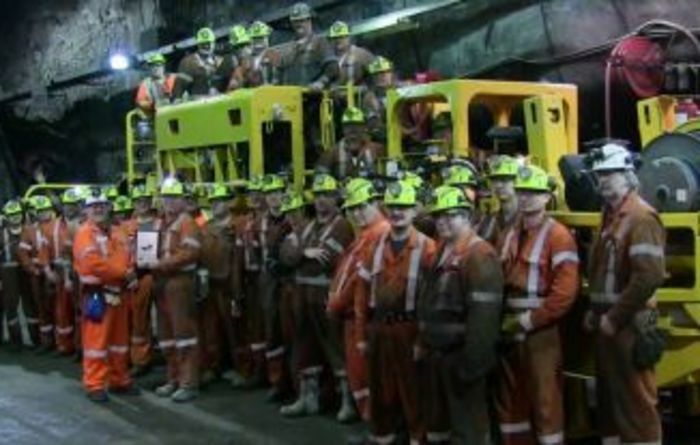 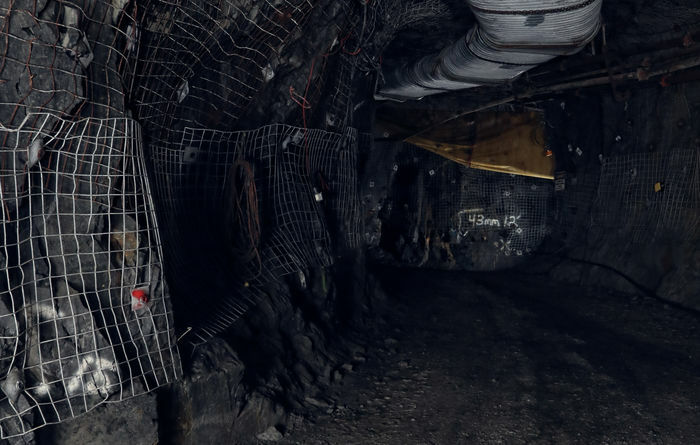 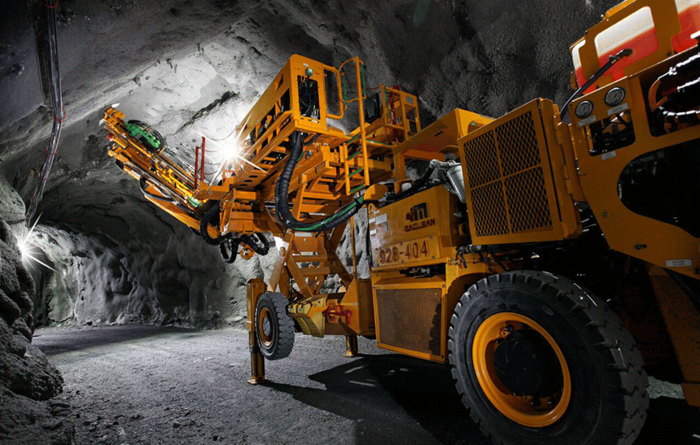 A new era of underground mining is underway. 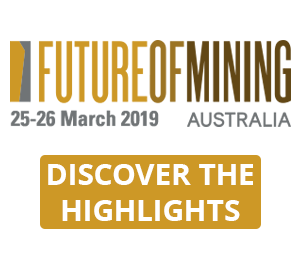 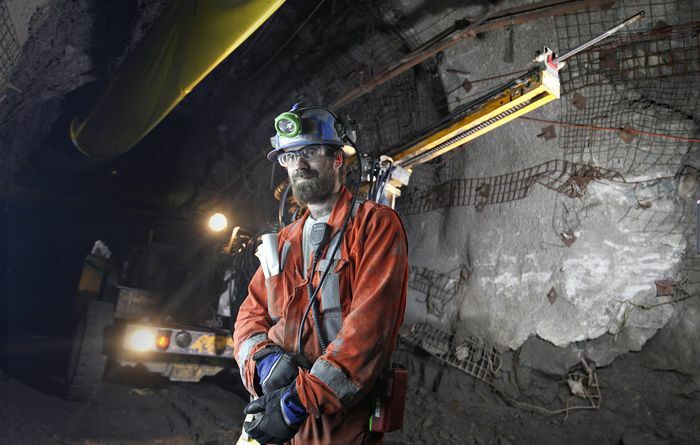 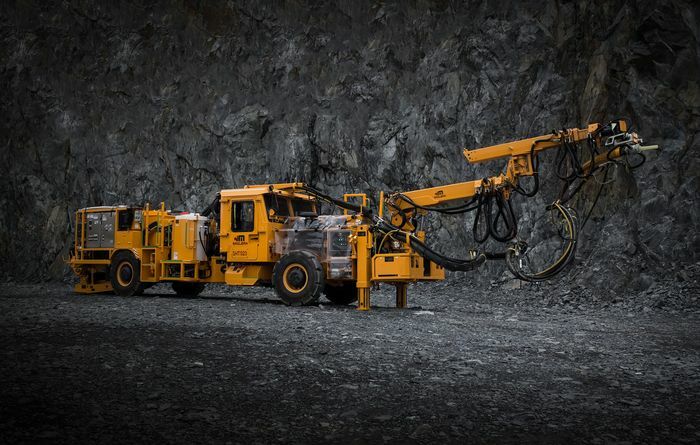 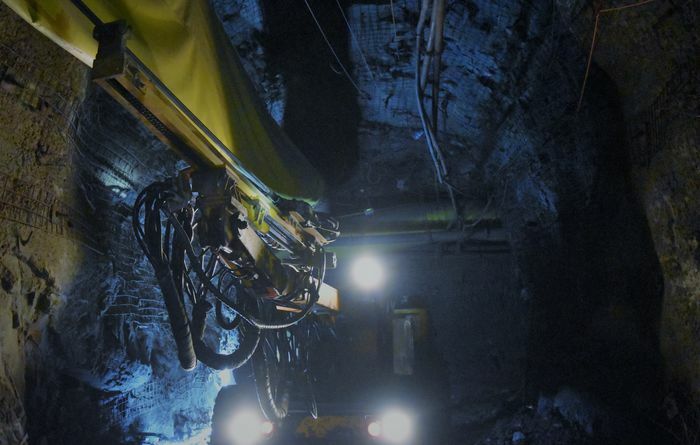 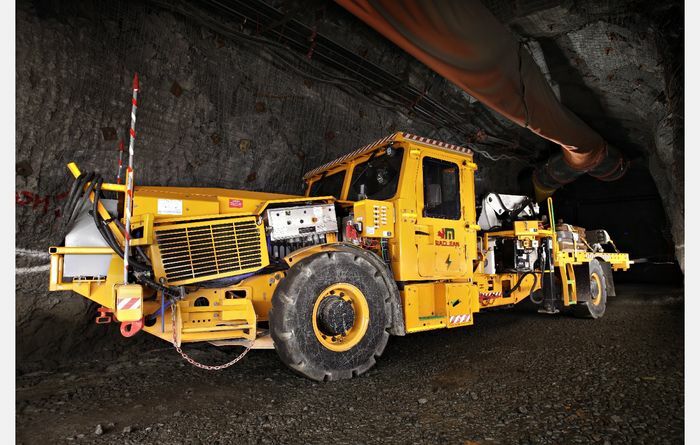 The promise of electrification in underground mining has the industry buzzing.